Asda's latest results show a 5.7% collapse in sales over the past 12 months to £21.7bn with profits crashing by 19% to £792m. 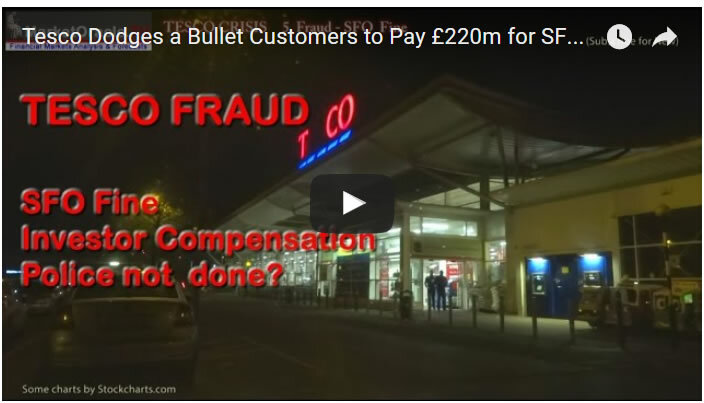 This now kills Asda's hopes of knocking Sainsbury off it's 2nd place perch as Asda is now definitely Britain's third largest retailer, as previously both had been virtually neck and neck on annual sales of £24bn, with Morrisons trailing a distant 4th place on sales of just £16 billion. 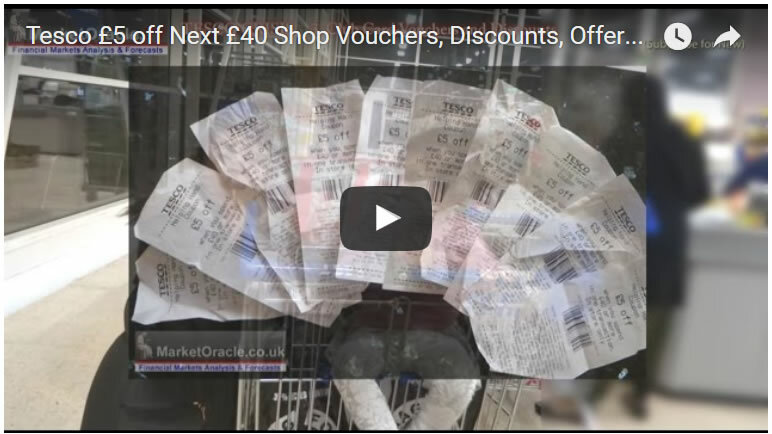 Asda being part of the Wal-mart group does not have its own share listing. The Wal-Mart stock price at $80.53 is trading at 95% of its 2014 high of $85. The Wal-Mart stock price is obviously more influenced by US economic and market dynamics than its UK Asda subsidiary. 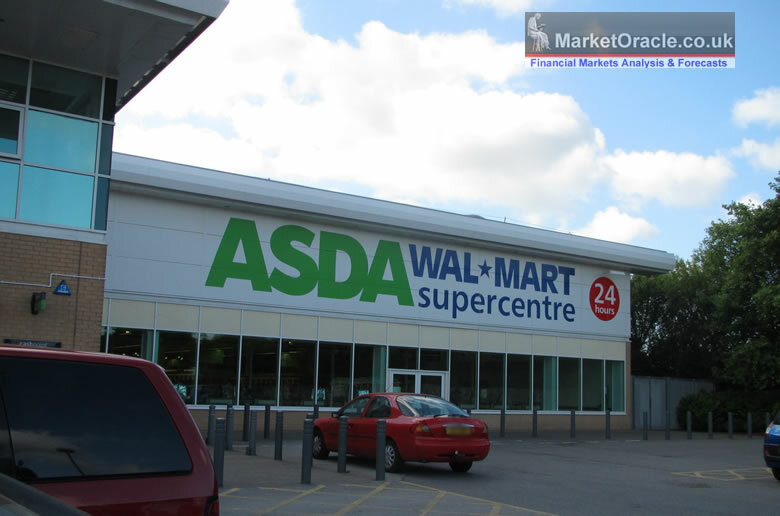 So despite underlying weakness at Wal-Mart's UK Asda operations, it is highly unlikely that Asda is going to experience a Woolworth's moment despite the collapse in profits and revenue, given how robust the overall group appears to be. 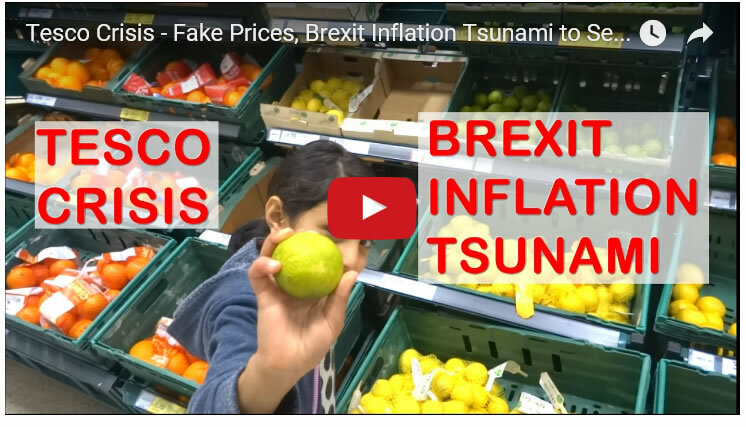 The bottom line is that Asda's bad performance is an harbinger for even worse to come at the other major UK retailers as my forecast retail sector crisis becomes manifest that ultimately could claim a major retailer in a Woolworth's moment. 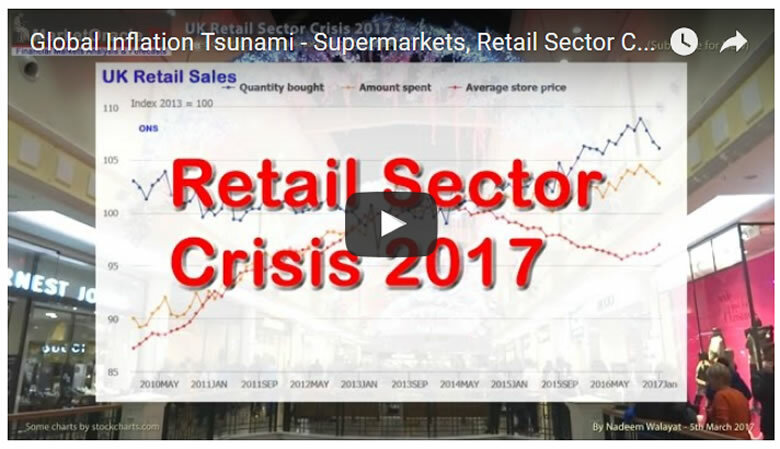 And do watch my video from earlier this year that warned of why Britains' major retailers were set to experience an ever worsening crisis this year and likely well into 2018. 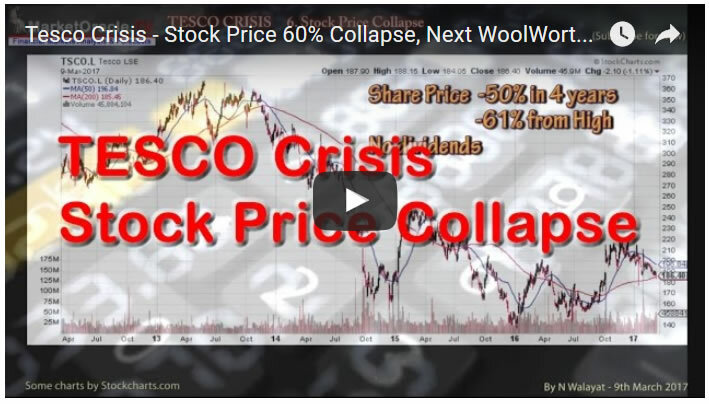 And my videos in the 'Tesco Crisis' series as Britains' largest retailers stock price gravitates towards zero. 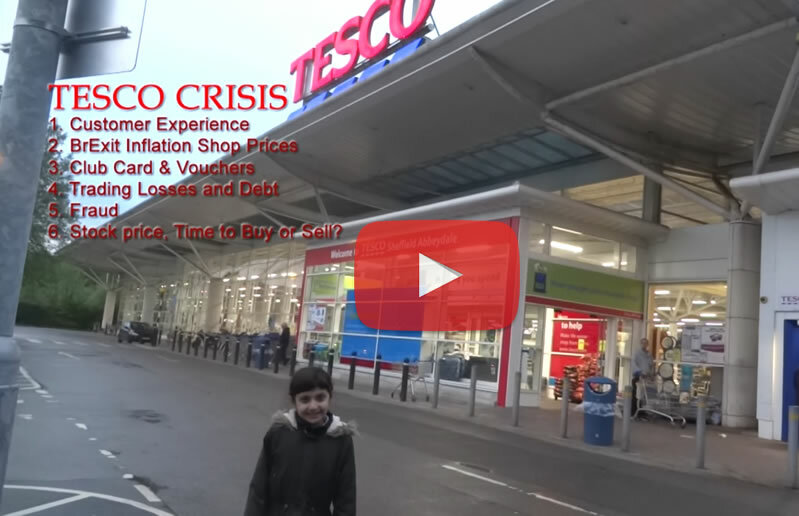 For what happened to the great Tesco discount offers and what it means for future prospects for Britain's largest retailer.